October 2013- I was born in the city of Seoul in the Republic of Korea, commonly referred to as South Korea. My actual life there was brief but pleasant, as my family immigrated to the United States when I was four years old. 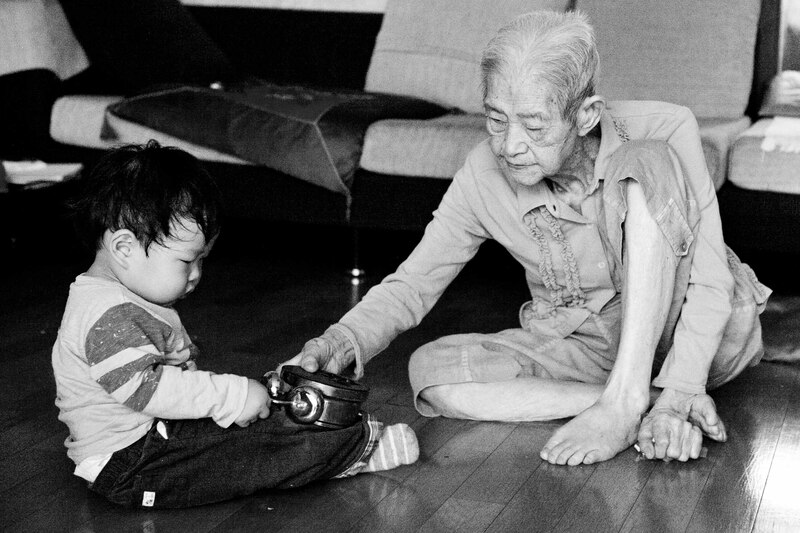 My grandmother (a refugee from North Korea) passed away in 2014, but I am grateful my children had an opportunity to meet their great-grandmother. The photograph above remains one of my most difficult moments as a photographer- it was nearly impossible to detach myself and concentrate behind the viewfinder. I was very much a part of the special moment. I wrote this piece in my grandmother’s memory.